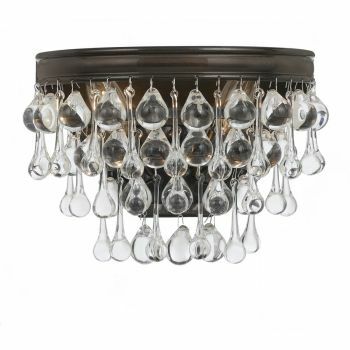 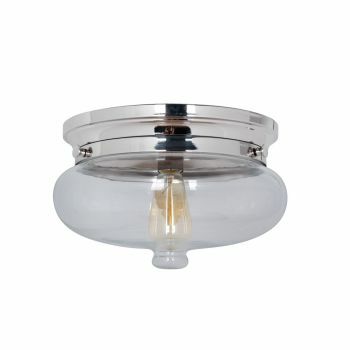 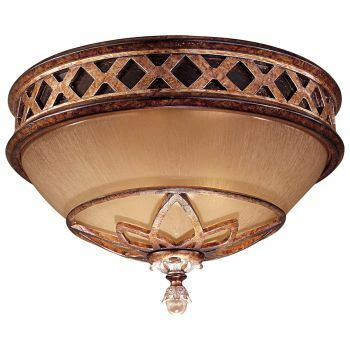 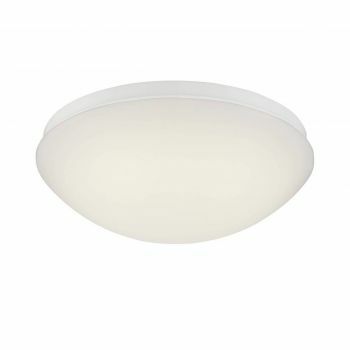 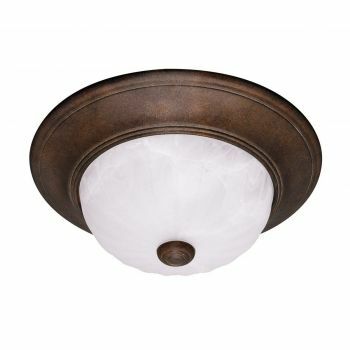 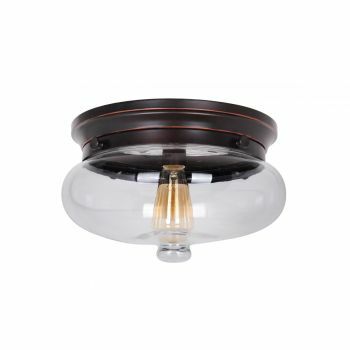 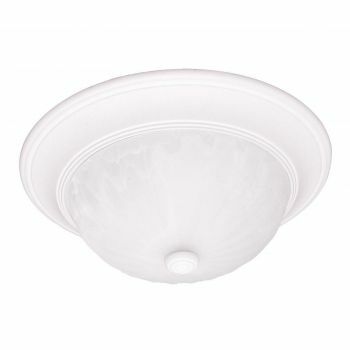 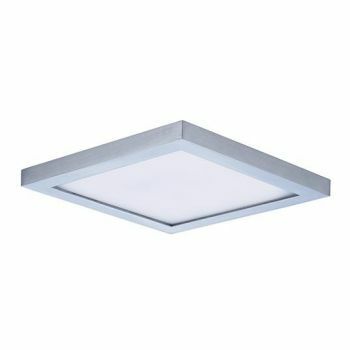 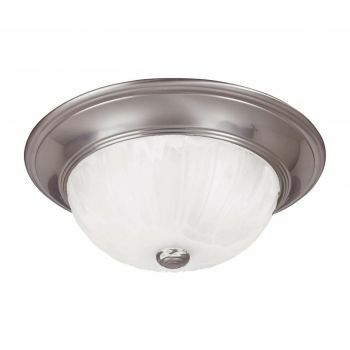 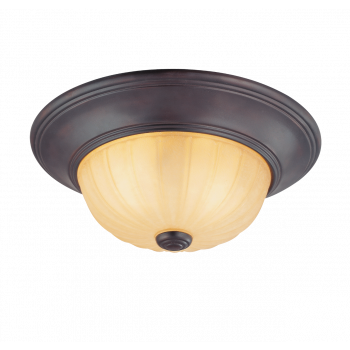 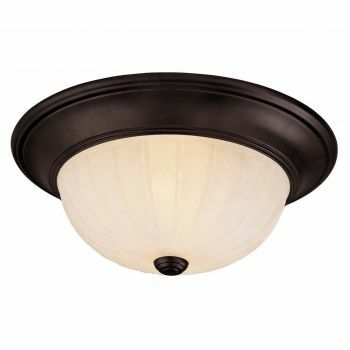 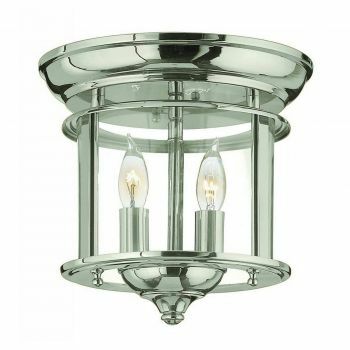 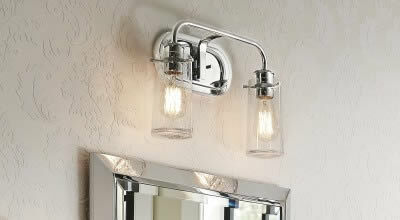 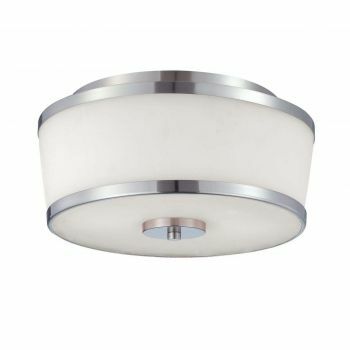 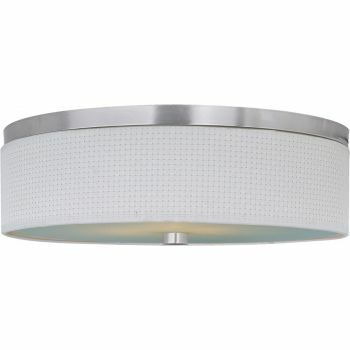 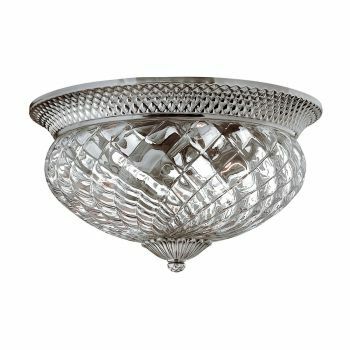 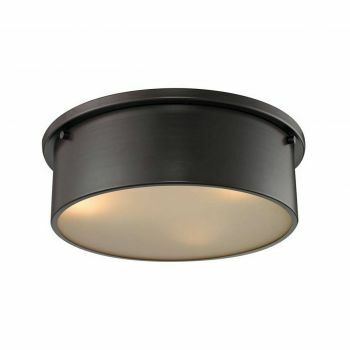 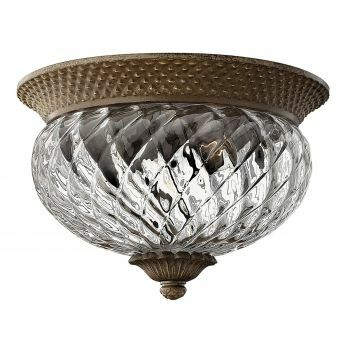 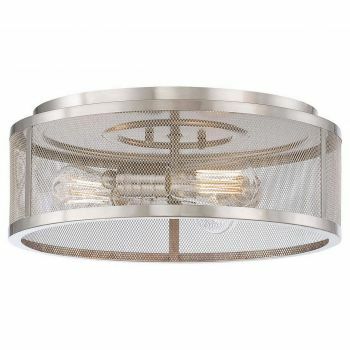 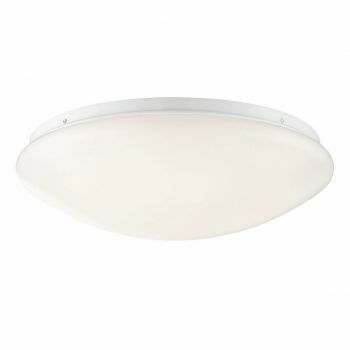 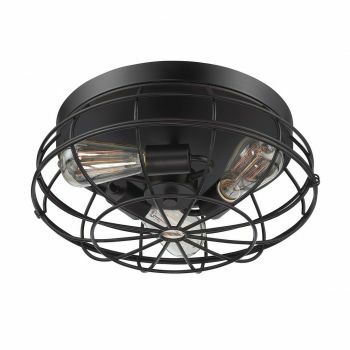 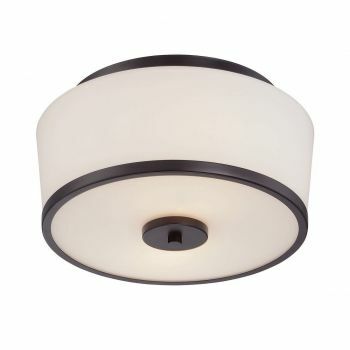 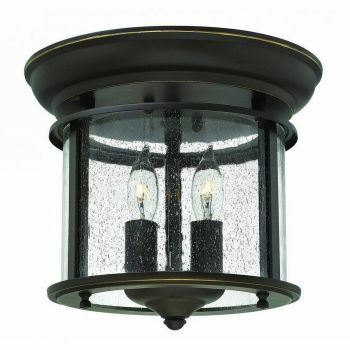 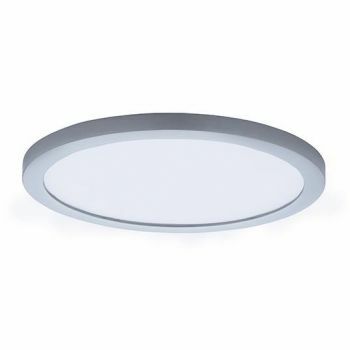 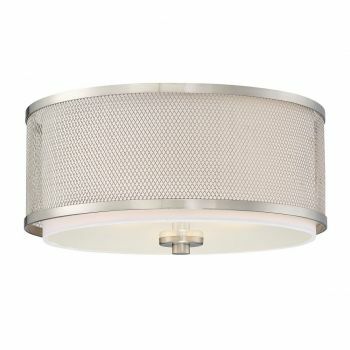 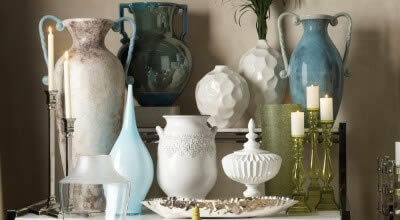 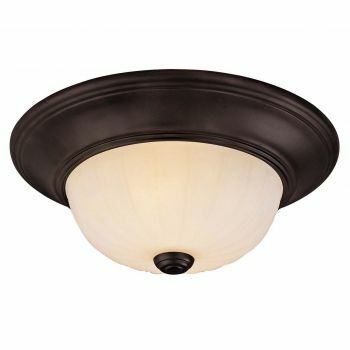 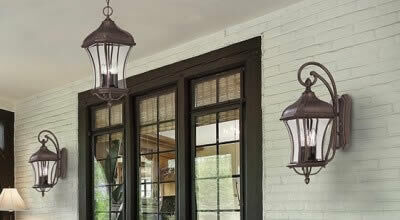 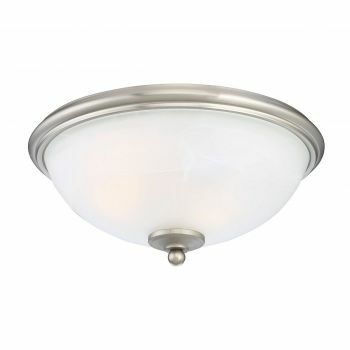 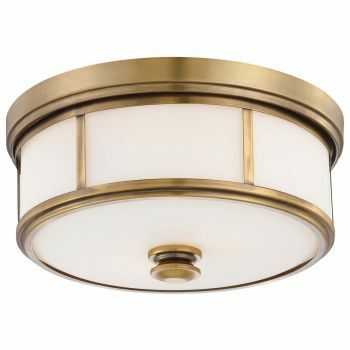 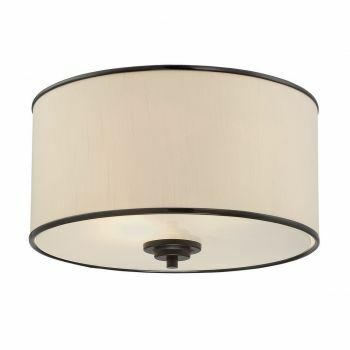 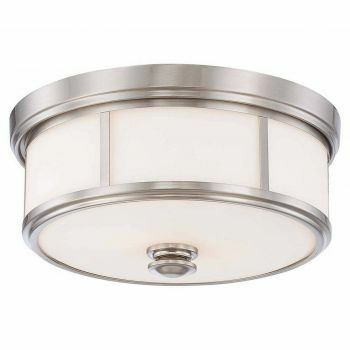 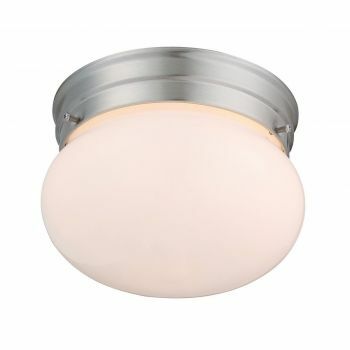 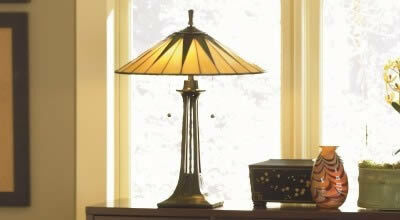 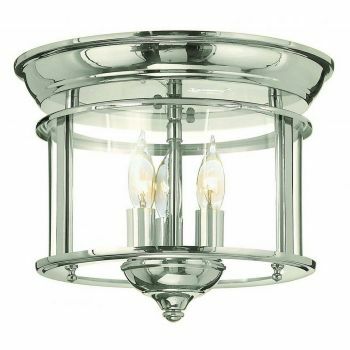 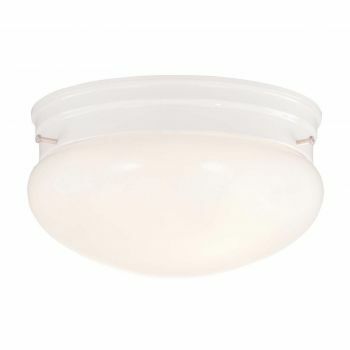 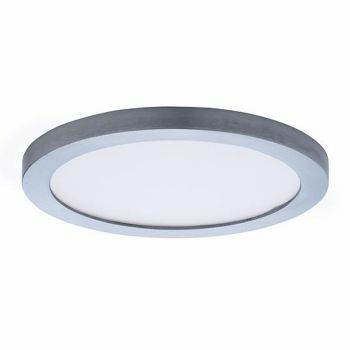 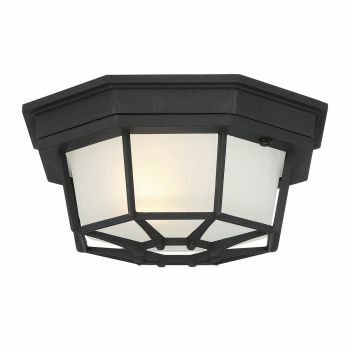 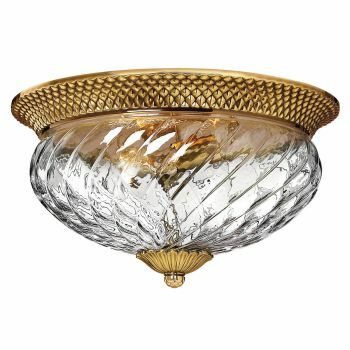 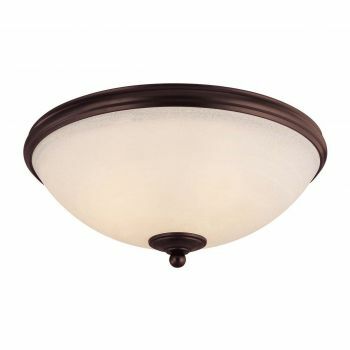 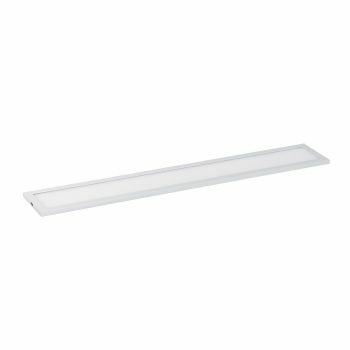 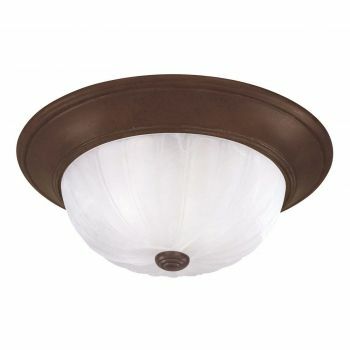 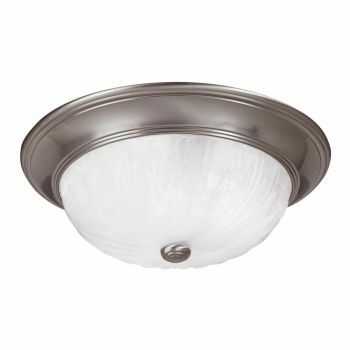 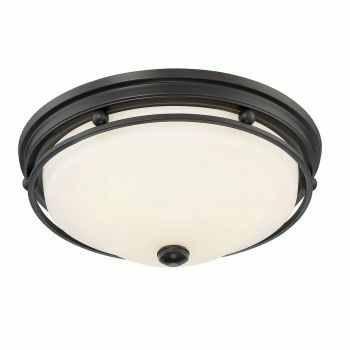 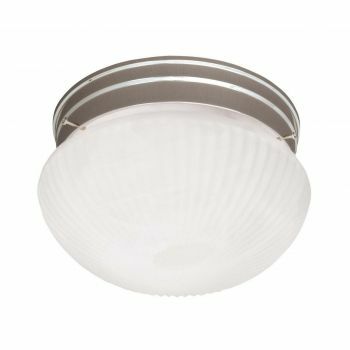 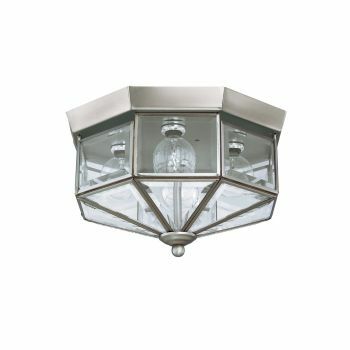 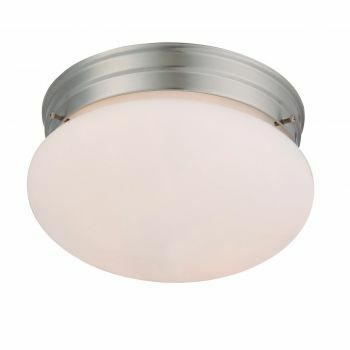 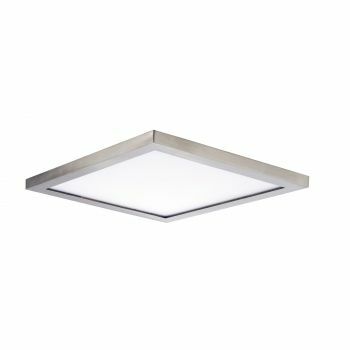 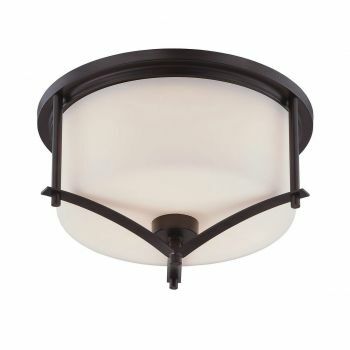 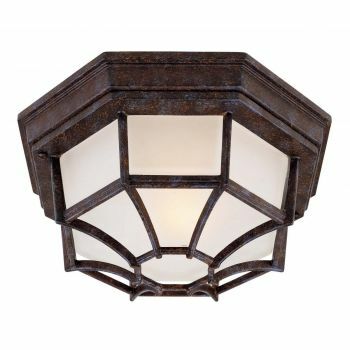 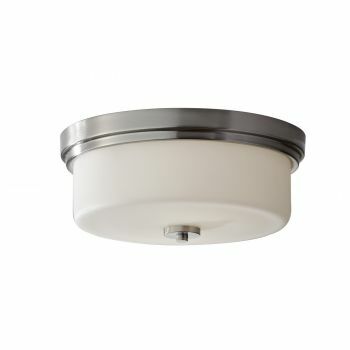 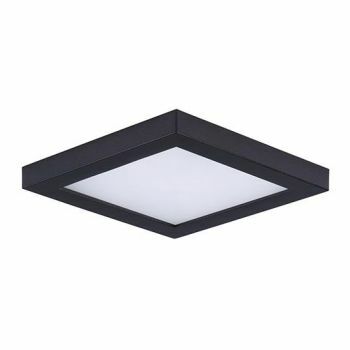 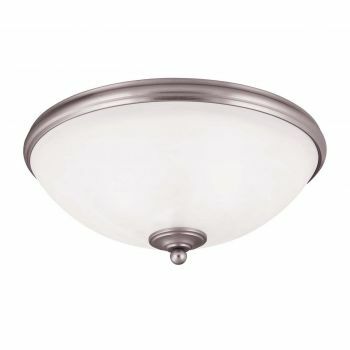 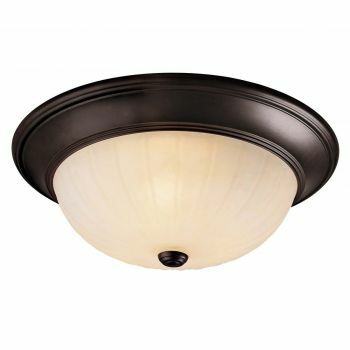 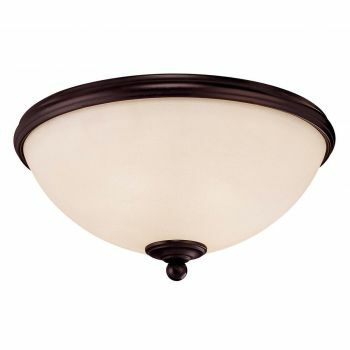 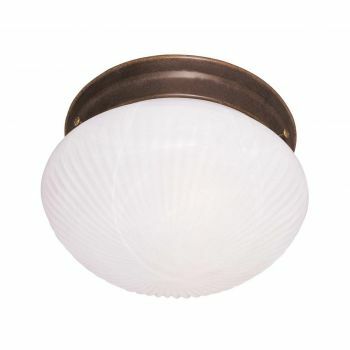 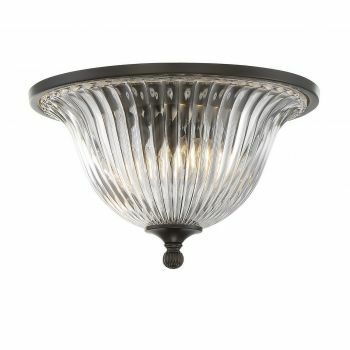 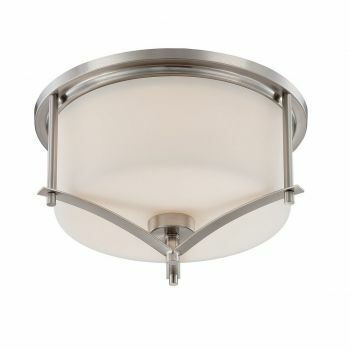 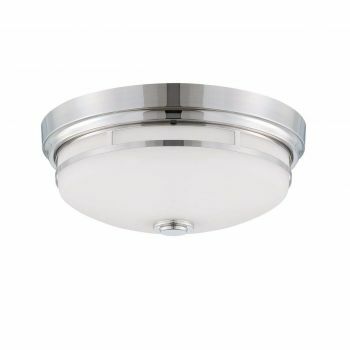 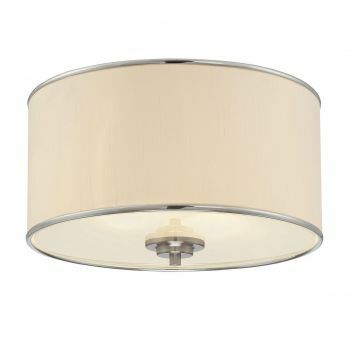 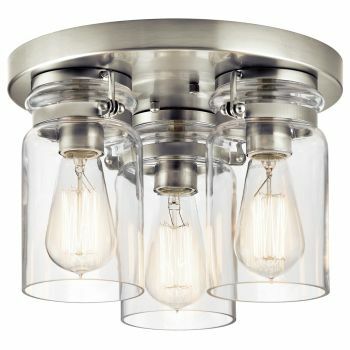 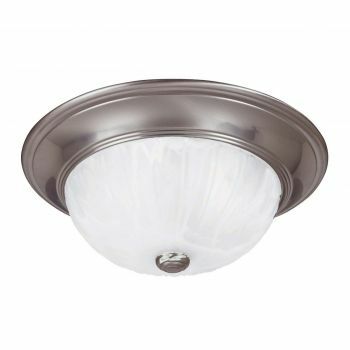 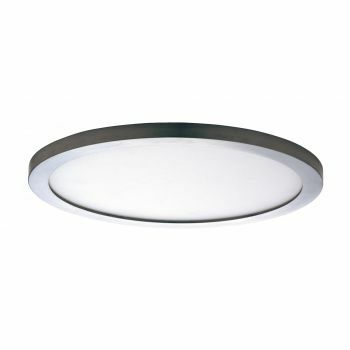 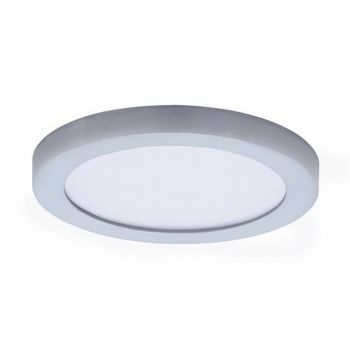 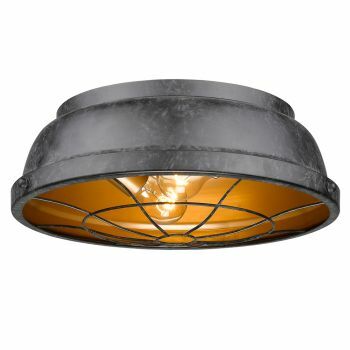 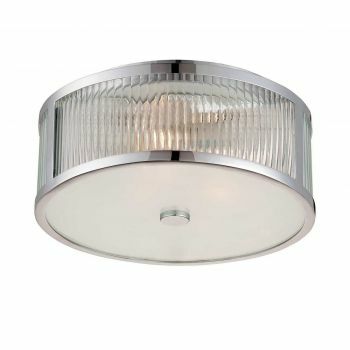 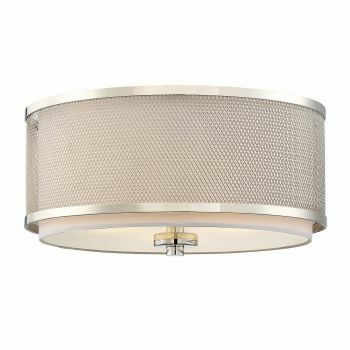 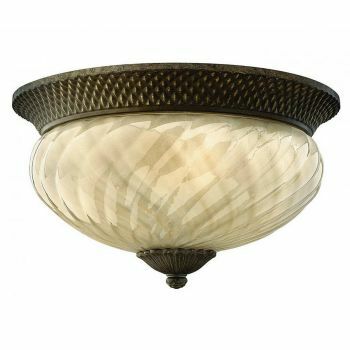 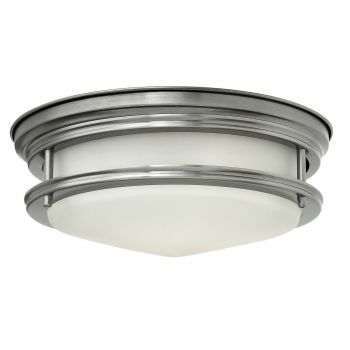 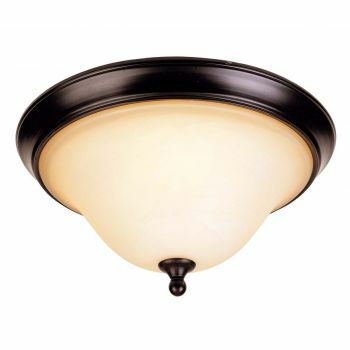 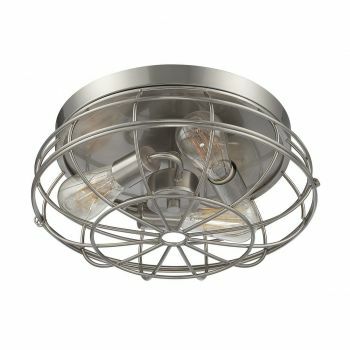 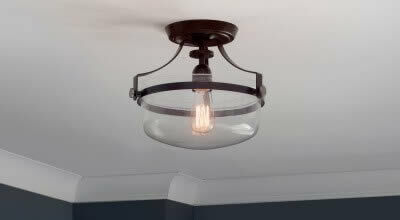 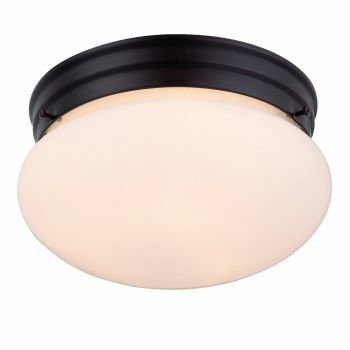 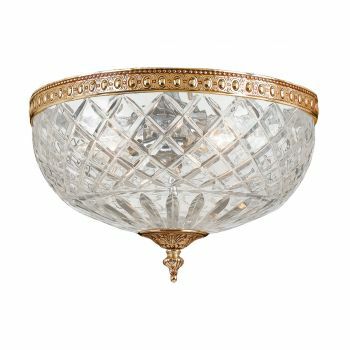 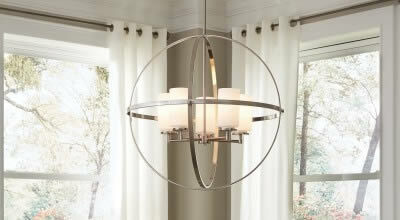 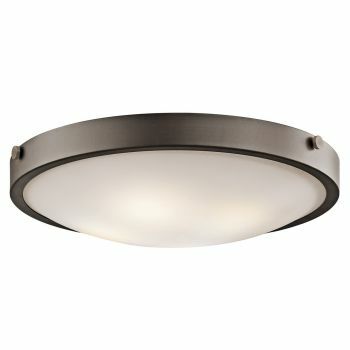 Flush mount lights are so named because they are mounted directly to, or flush with, the ceiling. 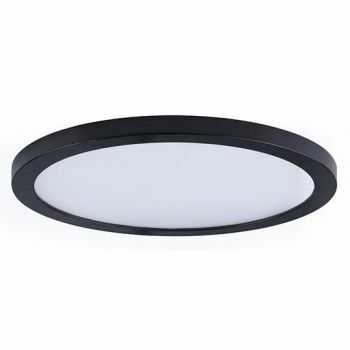 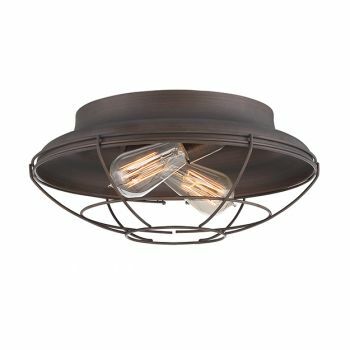 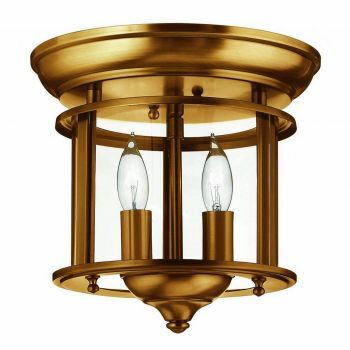 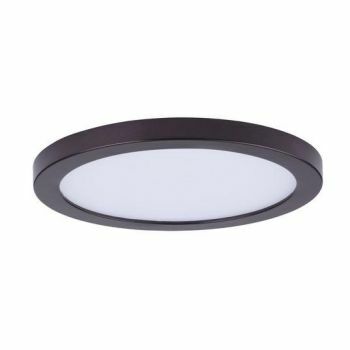 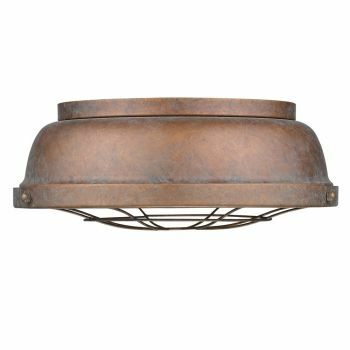 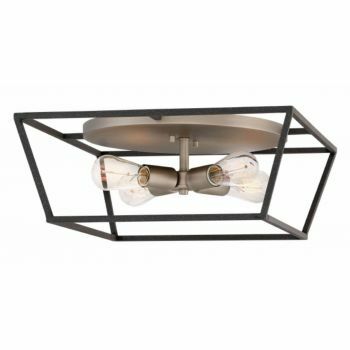 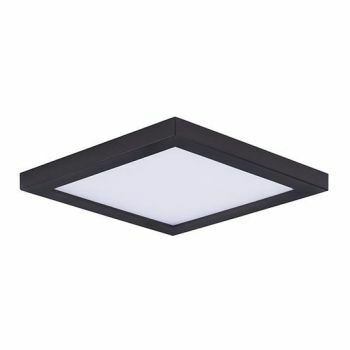 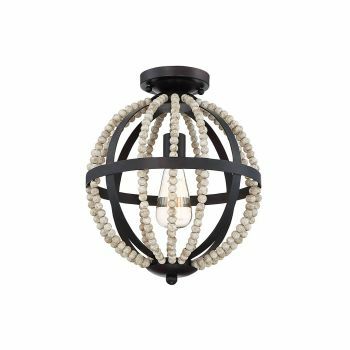 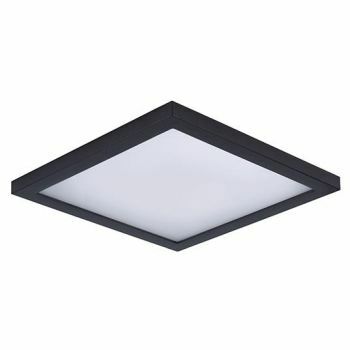 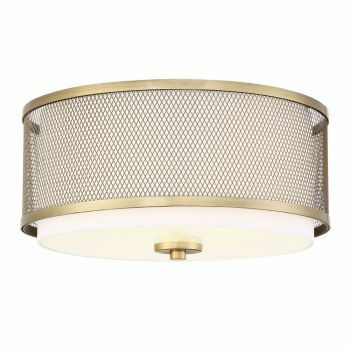 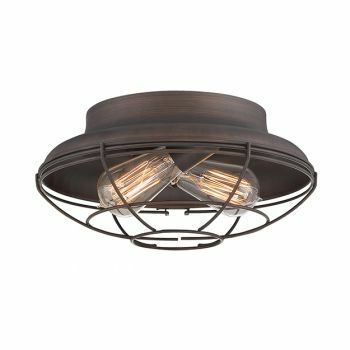 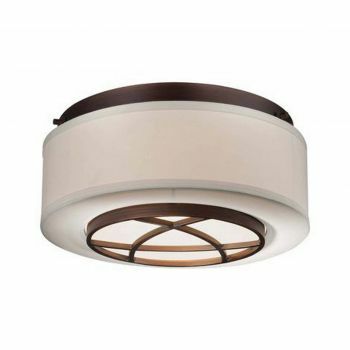 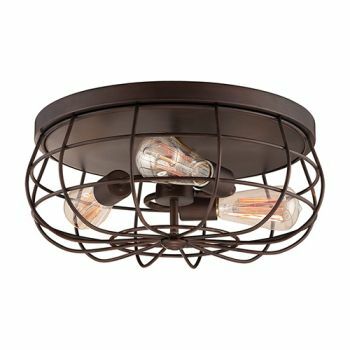 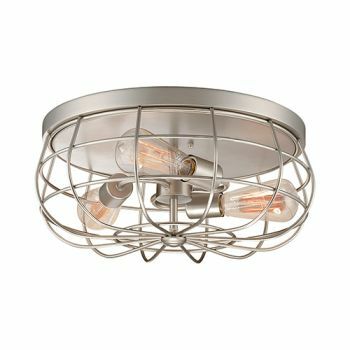 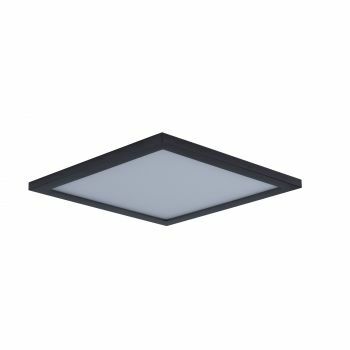 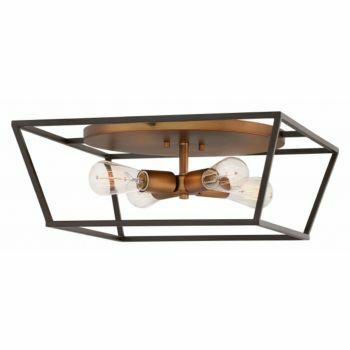 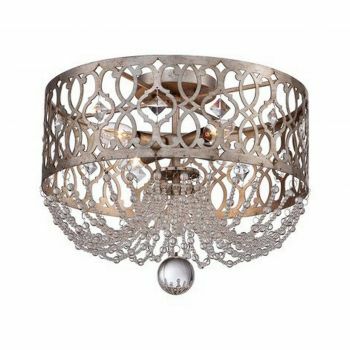 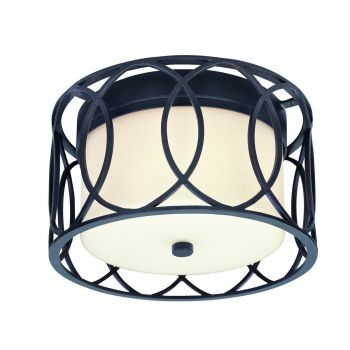 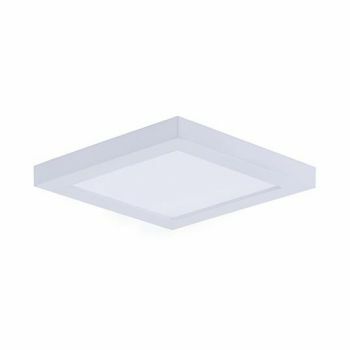 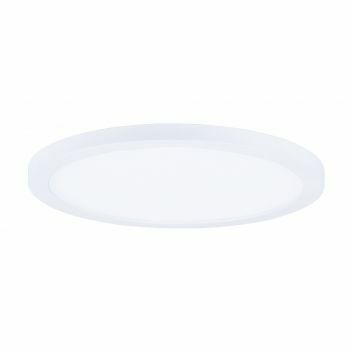 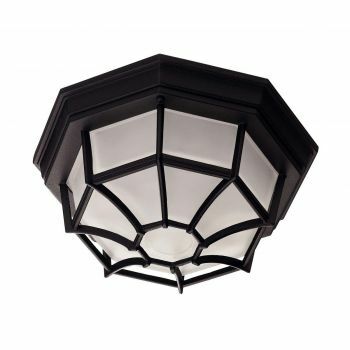 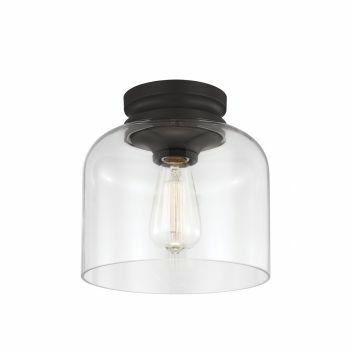 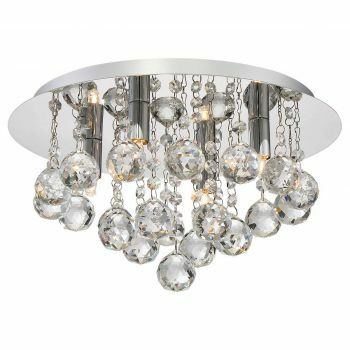 They are commonly used as ambient lighting in a wide variety of rooms: kitchens, bedrooms, bathrooms, hallways--you name it, a flush mount can go in there. 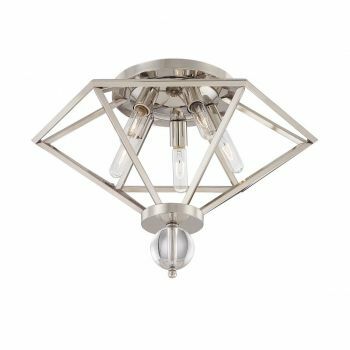 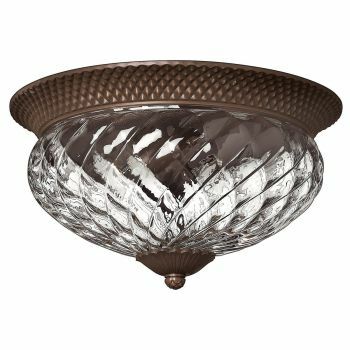 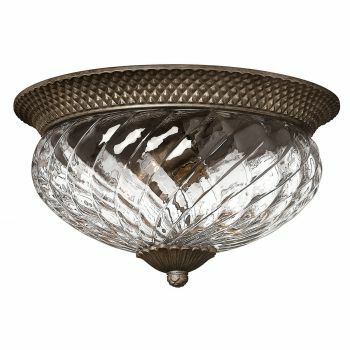 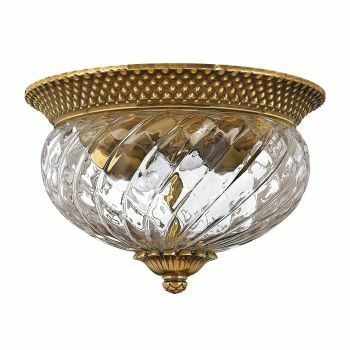 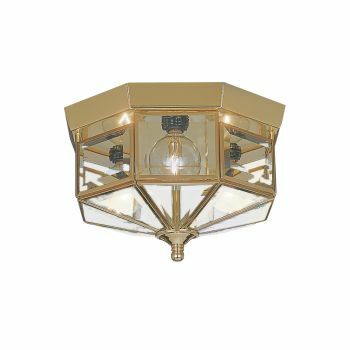 While simple, functional flush mounts are available, there are also creative modern styles, elegant crystal-adorned lights and flush mounts featuring Tiffany glass.